In 2011, there were 40 microbreweries in New York. Now, there are 104. 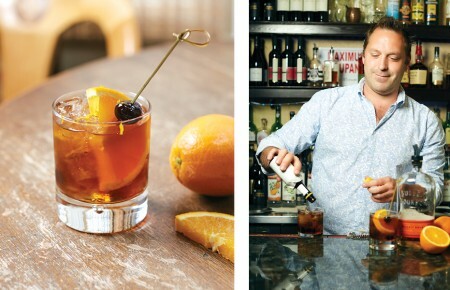 In the past few years New York state has seen a surge in local alcohol production. The number of farm-based businesses producing wine, beer, spirits and cider using ingredients grown in New York has increased by 100 percent since 2011, while the total number of manufacturers producing alcoholic beverages in New York has increased by 105 percent since 2011. Brooklynites Erica Shea and Stephen Valand are part of that trend. They wanted to demystify the beer brewing process. They believed that making beer, reel beer, from real ingredients could be simple, tasty and fun. 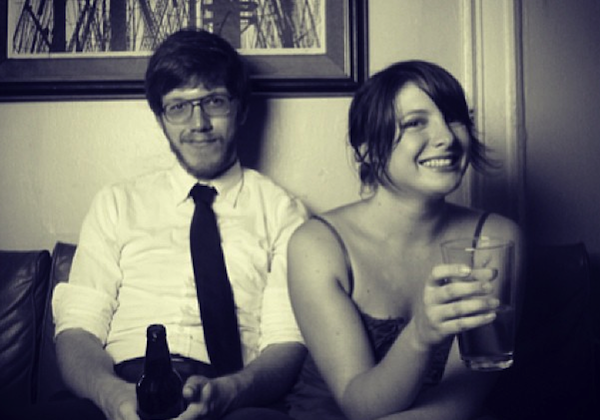 In 2009, they launched Brooklyn Brew Shop at Brooklyn Flea. 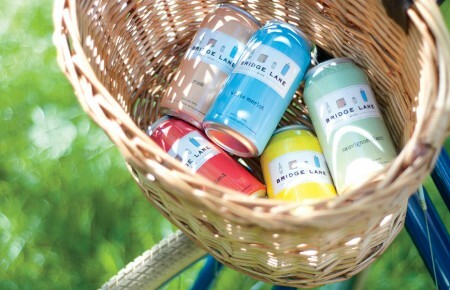 The shop sells 1-gallon brew kits, creative beer mixes and other brewing accessories all with New York sized apartments in mind, kits take up less than 1-square foot when in use. Since then the Brooklyn Brew Shop has grown into an international business, with kits sold at Whole Foods, Bed, Bath & Beyond and other retailers around the world. 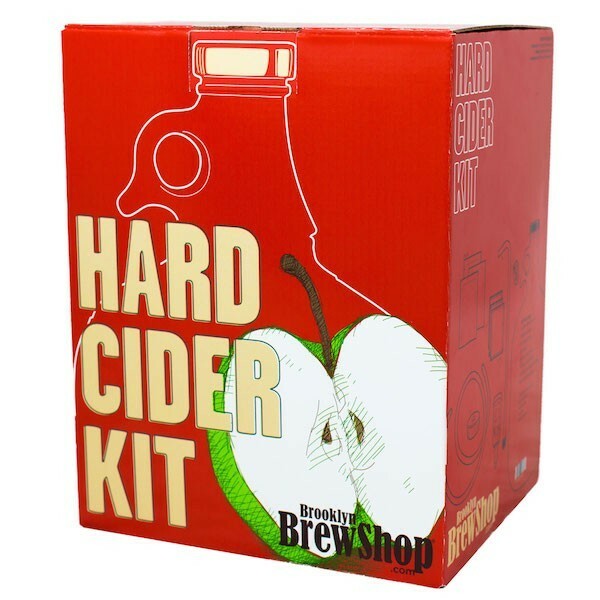 On Sept. 15, they’re releasing a new hard cider kit, inspired by the delicious ciders found at local farmer’s markets with the bonus of an alcoholic kick. They’re in the process of expanding from seasonal one-gallon batches of beer to taps across New York City with the launch of the Established Brewing Company, (EST Beer). They’re not alone. Friends Mike DiFiore and Mike Mena are in the process of setting up their Long Island-based vodka business, and Bryan O’Reilly of POOL Vodka has already gotten his vodka into 40 shops. According to numbers released by Cumo’s office in August, New York is home to nearly 700 wineries, breweries, distilleries and cideries. The state ranks third in the nation in wine and grape production and has the second most distilleries. And those wineries, breweries, distilleries and cideries are boom for the economy. Between manufacturing, agriculture, distribution and retail, in 2012, the industry had a combined economic impact of more than $27 billion to the state’s economy while employing more than 85,000 people. New York state began running the new advertisement over the Labor Day weekend to continue to promote the state’s wine, beer, spirits and cider industry and the Governor announced a $300,000 commitment for additional advertisements, events and transportation services to increase tourism around Long Island’s craft beverage industry. That commitment is in addition to the $6 million the Governor pledged this past April to promote the state’s wine, beer, spirits and cider industry. The plan is for the state to spend $2 million to support the industry’s growth including $1 million in targeted advertising campaigns and $1 million in tourism promotion. A $2 million grant program from Empire State Development will match $2 million in industry contributions for additional marketing and promotion of wine, beer, spirits and cider produced in the state. In other words it’s time to get your brew on.